24 Aug Intrusive Interstitials Mobile Penalty – Inter-whats-its? The larger portion of the 2 trillion searches Google handles each year come from mobile devices. 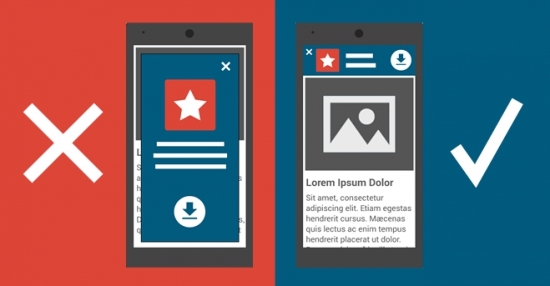 In light of that amount, 2 years ago, Google announced their “Mobile Friendly”Label.